A range of NHS organisations from across the UK, the pharma and biotech sectors and leading research charities are to speak with one voice on Brexit, as fears about its impact on patients and healthcare mount. The Brexit Health Alliance is an unprecedented move by the range of UK healthcare stakeholders, and illustrates common fears about Brexit’s impact on issues such as access to foreign nurses, researchers, European research networks and regulatory standards. The announcement comes just days before the UK government commences negotiations with the EU27 nations about the terms of its exit from the EU. It also comes less than a week after the UK general election, which saw Theresa May’s Conservative party lose its parliamentary majority, and which has plunged the country into even deeper uncertainty about how Brexit will play out. 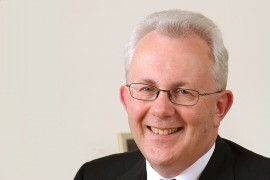 The Brexit Health Alliance will be co-chaired by Sir Hugh Taylor, the former permanent secretary of the Department of Health and Niall Dickson, the chief executive of the NHS Confederation . Sir Hugh is best known to the pharma industry as the chair of the recent Accelerated Access Review, but is also chair of Guy’s and St Thomas’ hospital, one of London’s leading hospital trusts. The Alliance says it will seek to make sure that issues such as healthcare research, access to technologies and treatment of patients are given the prominence and attention they deserve in the Brexit negotiations. The Alliance will argue that it is in both Europe and the UK’s interests to maintain co-operation in research and in handling public health issues. It will also call on the UK government to make sure there is a commitment to medical research and providing alternative funding, and that UK citizens’ right to receive healthcare in EU countries is preserved. Sir Hugh Taylor said: “We wish to support the government to achieve the best result for patients and for healthcare across the UK. “We hope that the combined expertise and insight of the alliance will prove useful in helping to secure this. Niall Dickson added that there was a risk that healthcare will be forgotten amid the vast number of issues negotiators will have to tackle. “It is vital we protect world leading research, that patients have access to medicines when they need them and that co-operation between the UK and Europe continues to protect all our citizens. The disastrous general election results for the Conservative party (forcing it to rely on Northern Ireland’s DUP in order to retain power) has also brought about calls for a much ‘softer Brexit’. This development will hearten the groups in the Brexit Health Alliance, who have generally campaigned for as close an alignment with Europe as possible. Brexit is almost certain to have a negative impact on aspects of UK healthcare, from research to frontline NHS services, and the Alliance will want to minimise these effects. Two days ago new figures showed that EU nurse applicants have dropped by 96% since the Brexit vote nearly a year ago. The UK pharmaceutical industry will also face losing the European Medicines Agency from London. 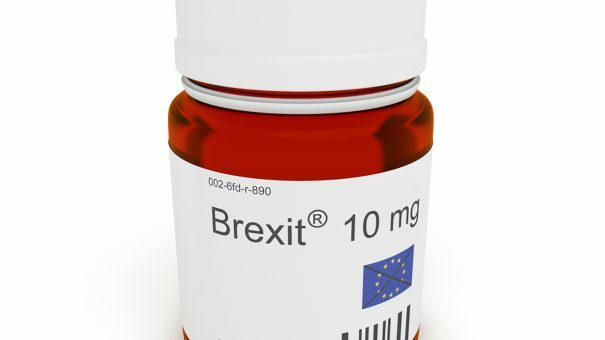 Brexit will also mean the UK will have to re-establish its own medicines approval and regulatory system, which pharma and biotech leaders fear could leave it as an ‘also ran’ in Europe and delay the launch of new medicines.